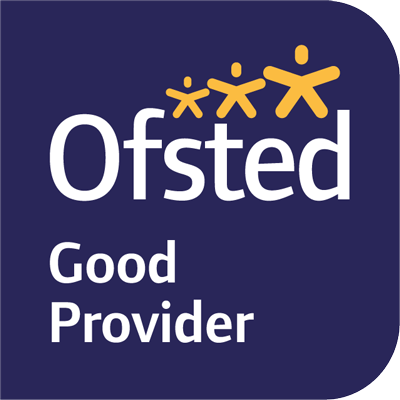 This website provides information about Grantham Farm Montessori School and the Children’s House, Hampshire. This site follows good practice web accessibility standards. 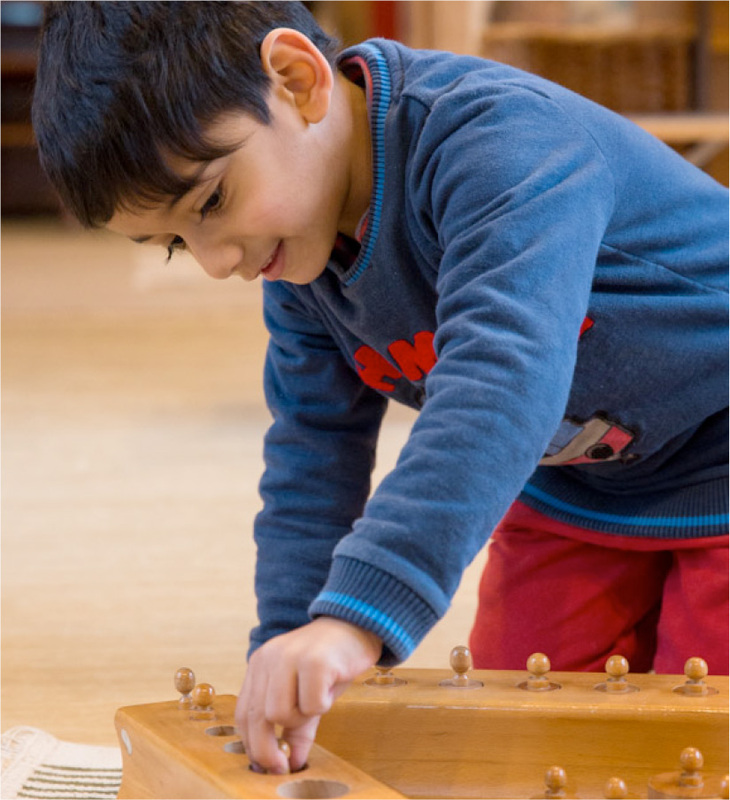 If you have any problems using this website, please email our website administrator (webadmin [at] montessorigranthamfarm.co.uk). Your feedback is welcome and will help us to make this site better for everyone.